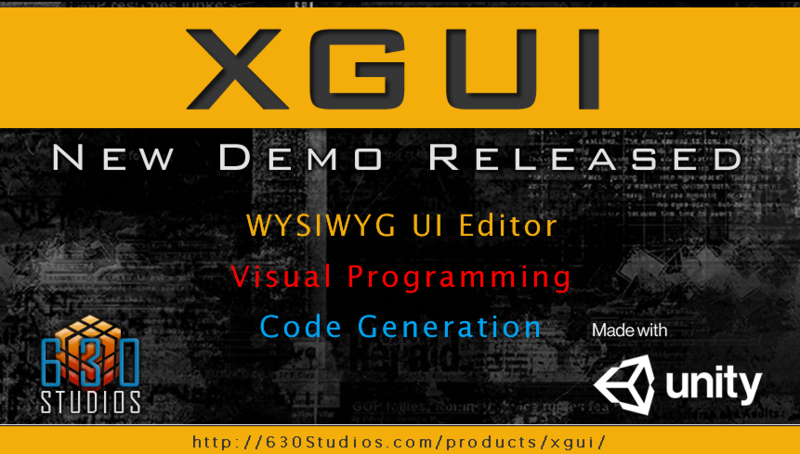 Latest XGUI Tutorial video has been released. 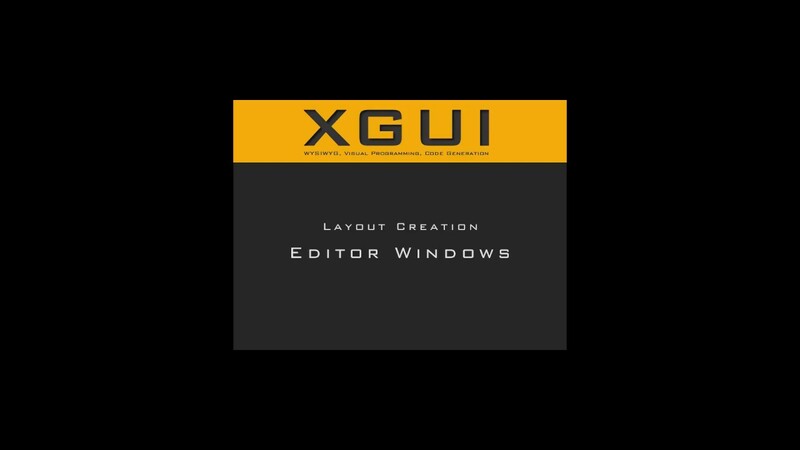 Its a short but sweet one showing you how get started making an Editor Window. Demo has been released, check out the forum post for more information and a link to the demo download. Assets - [Demo] XGUI - UI Design so easy, anyone can do it.